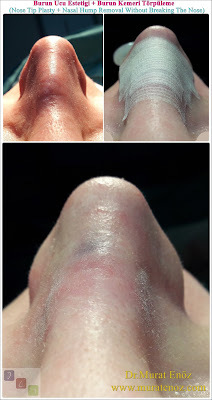 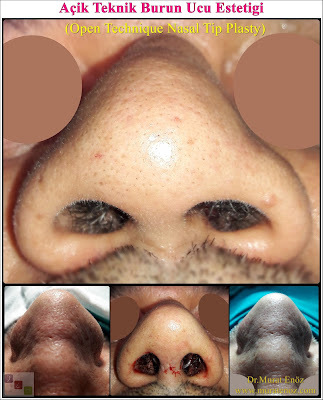 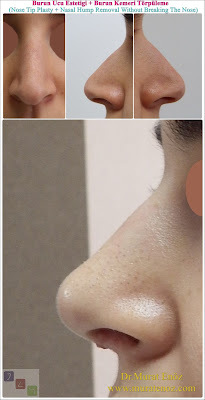 Health Zone Turkey: Nasal Tip Plasty or Nose Tip Lifting? 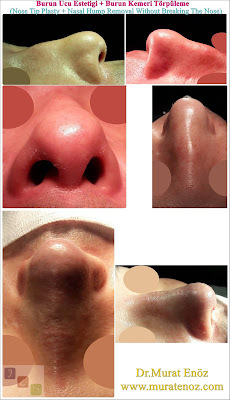 The mean of "nasal tip lifting" is only nasal tip projection and nasolabial angle. 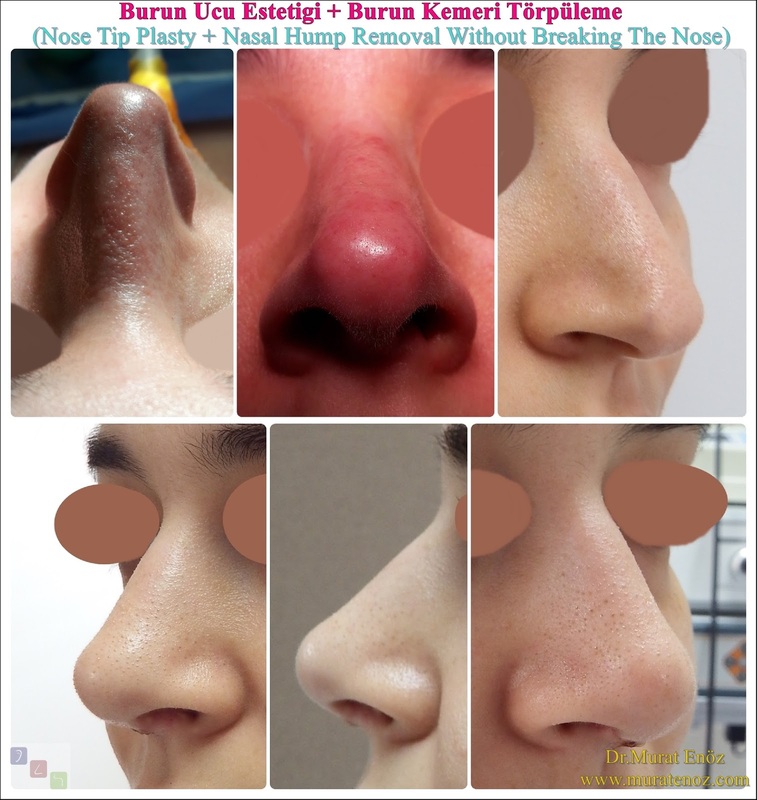 This procedure is suitable for patients with droopy nose and thin nasal tip. 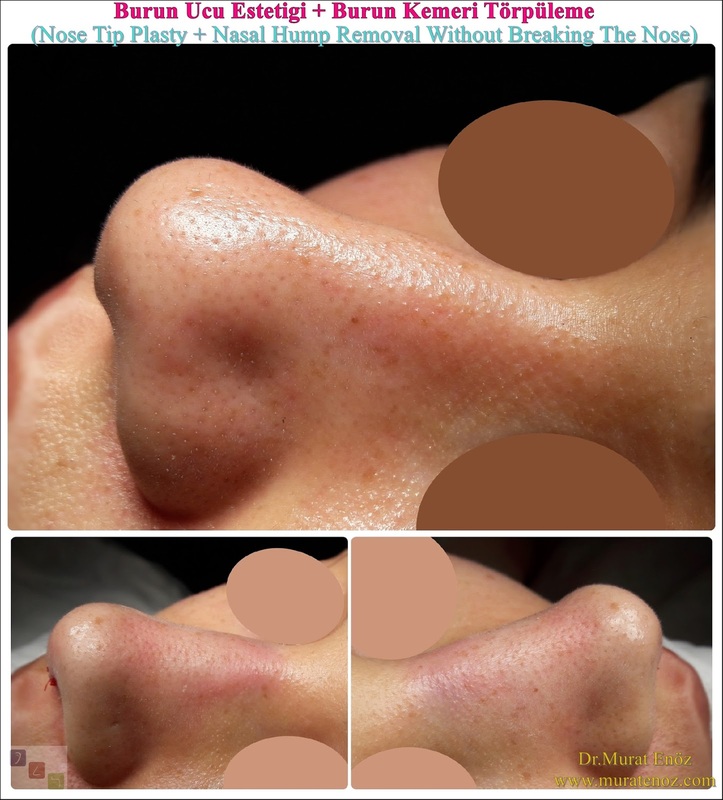 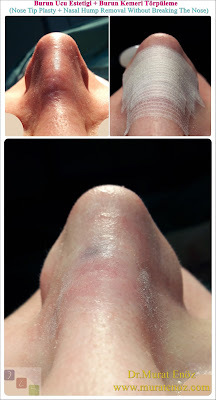 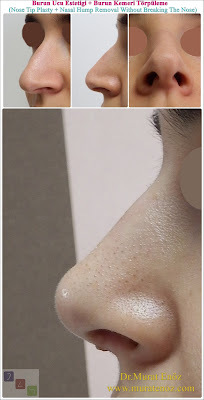 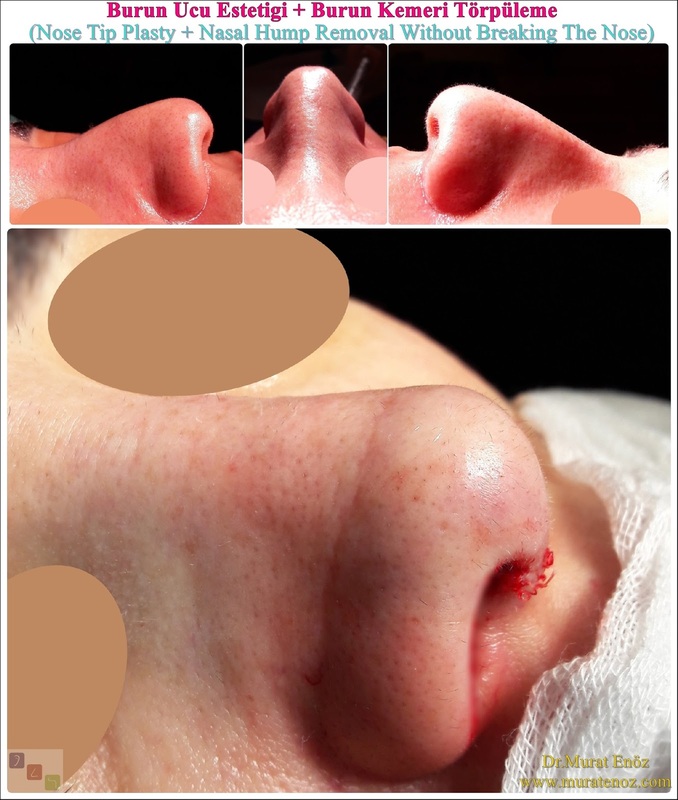 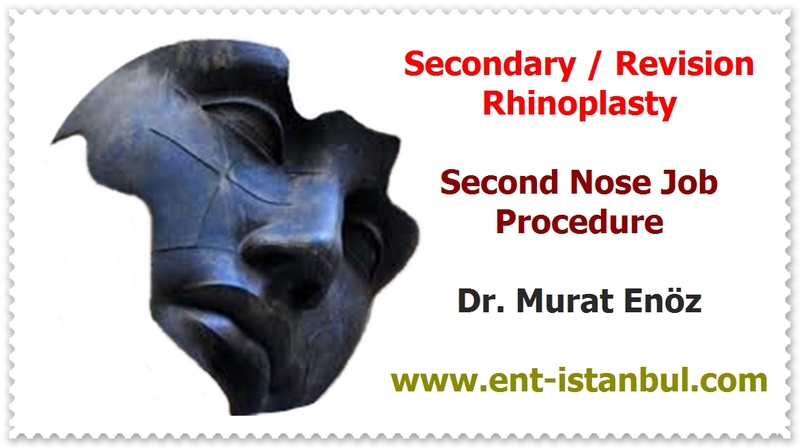 How Can You Contact With Dr. Murat Enöz For Nose Tip Lifting or Nose Tip Plasty in Istanbul? 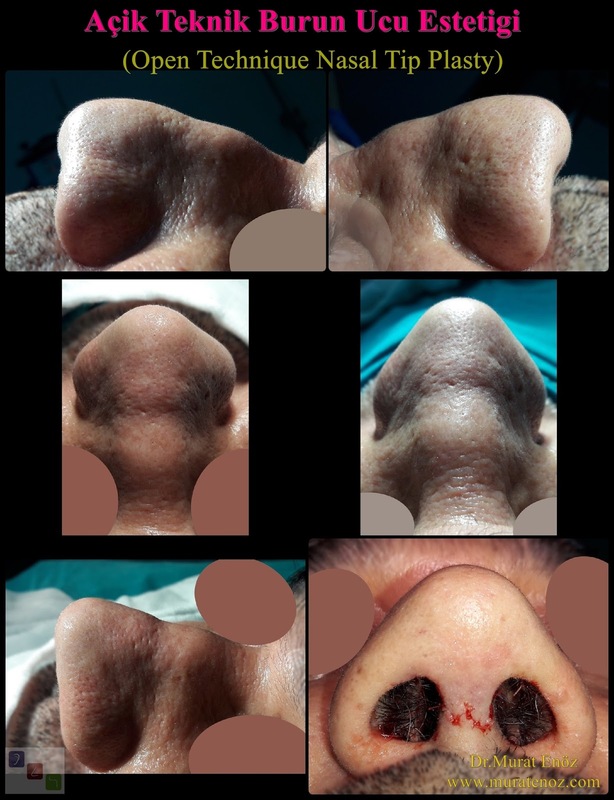 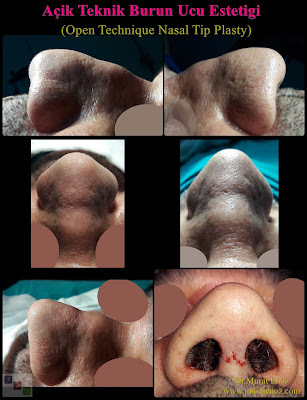 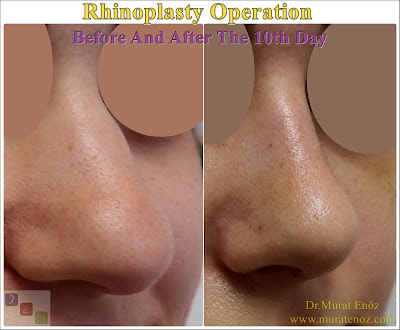 "Nose Tip Lifting in Istanbul" my WhatsApp number is 00905336550199 and my email: muratenoz@gmail.com. 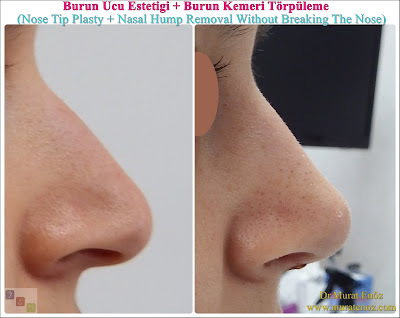 We can meet with WhatsApp calling when we have the right time for "Nose Tip Surgery in Istanbul". 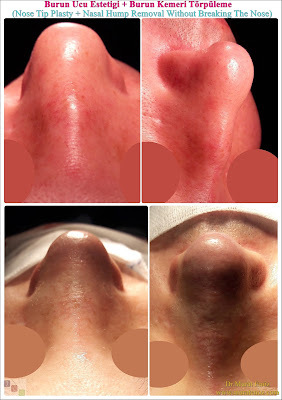 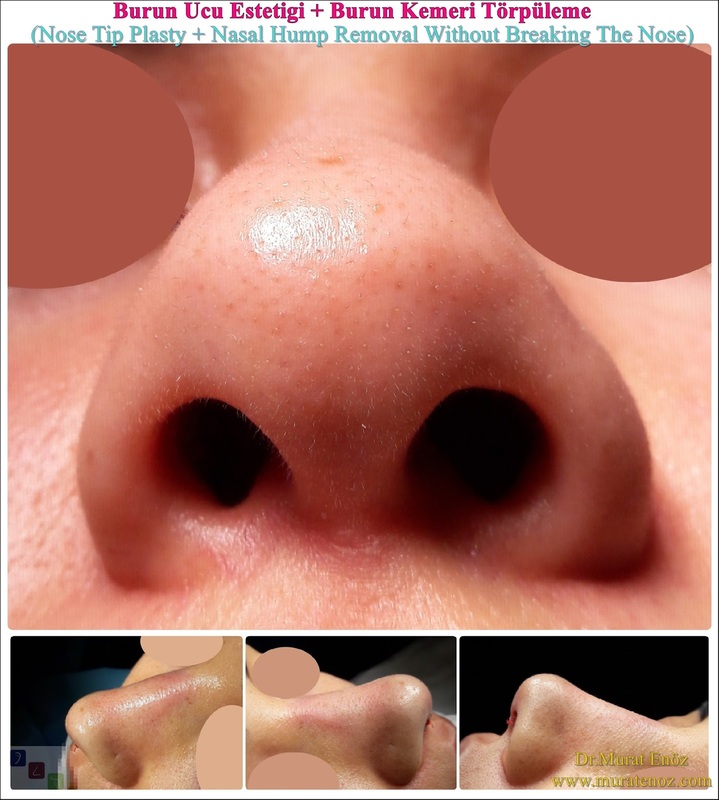 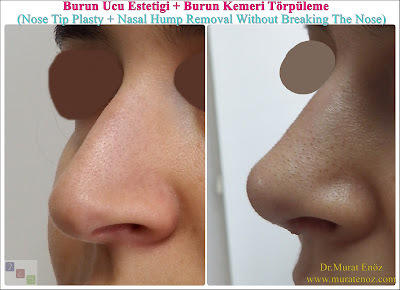 You can find details about "Nose tip drooping - Nose tip reshaping - Nose tip plasty - Nose tip reduction - Nasal tip plasty - Nasal tip rhinoplasty - Rhinoplasty in Istanbul - Rhinoplasty in Turkey" and before and after photos at >> Rhinoplasty in Istanbul and Burun Ucu Ne Kadar Kalkık Olmalıdır?